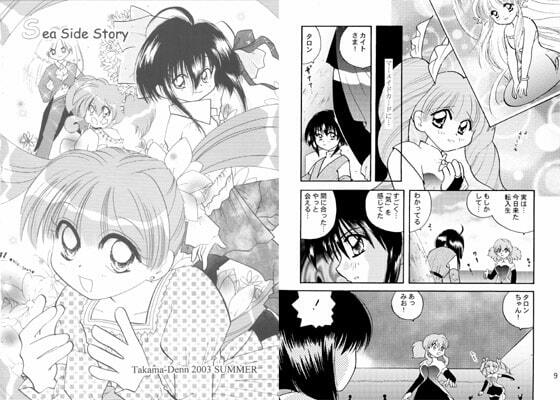 A fan comic of Fushigi Uranai Shoujo Chottodake Mermaid (a.k.a. Taro Mame) which appeared on student magazines. You can read this as a parody if knows the original. Mio and Kaito's warmful love story. Scheduled release Aug. 10, * Release schedule subject to change.